A solid, robust mask created with technical divers in mind. 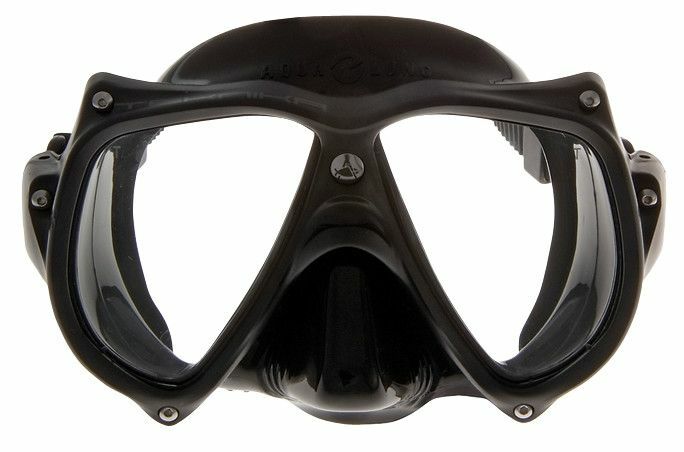 The Aqua Lung Teknika is a solid, robust mask created with technical divers in mind. The outer frame is made of shock absorbent techno-polymer and the backing rear support is a one-piece moulded frame.